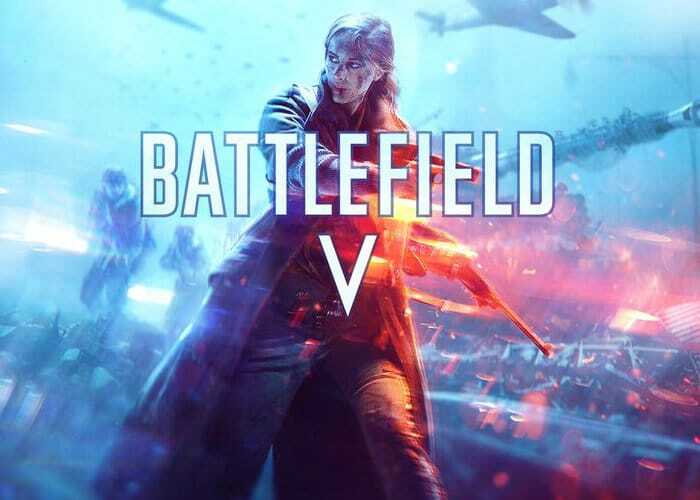 In anticipation of the launch of the new highly anticipated Battlefield V first person shooter which will be officially launching later this month on November 9th, 2018 (for Origin Access Premier subscribers) and will be available on the Xbox One, PlayStation 4 and PC systems. DICE has confirmed the PC specifications. Battlefield V will be the first commercial game to support the NVIDIA RTX technology included in the latest GeForce RTX graphics cards, requiring a little more processing power than most for enhanced graphics.